I WAS ON THE RADIO TODAY! 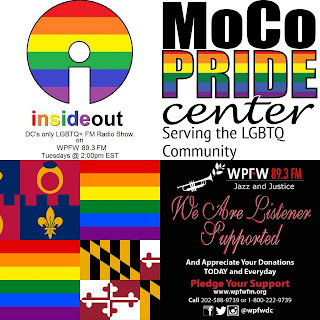 WPFW’s Inside Out LGBT Radio show, talking about the MoCo Pride Center with my fellow #MoCoPrideCenter Visionaries (founding leaders) Rev. Jill McCrory and Janine Rauscher (there are several others). 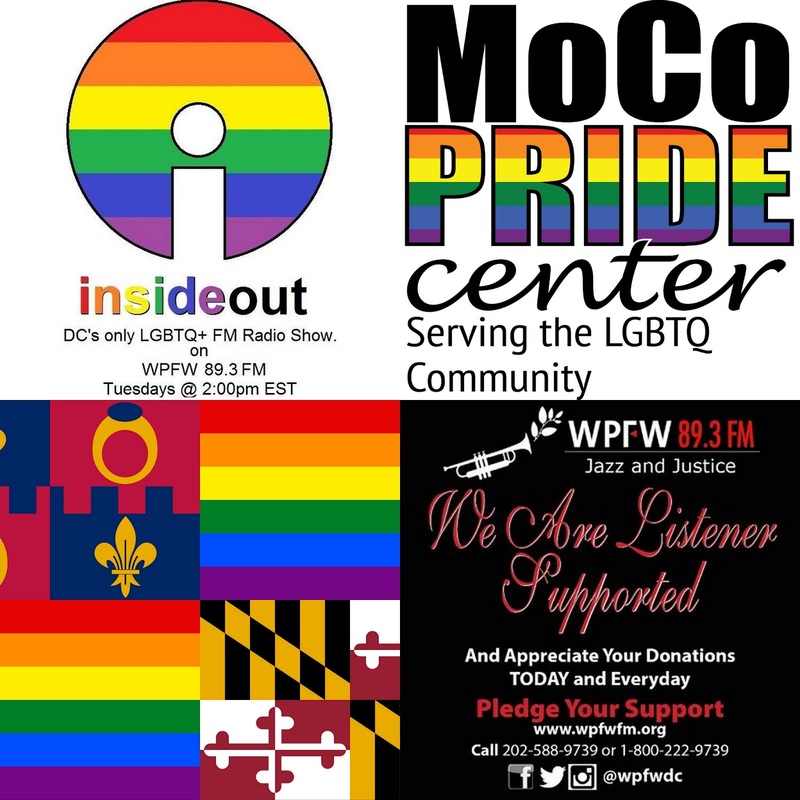 Hosted by Michael Sharp (one of the show’s seven hosts), with special guest and co-host Michael Knaapen of the Montgomery County LGBT Democrat Club. From 2:00 to 3:00 p.m., and people could listen live and call in -- though it may have been best that no one called, because we had a lot that we needed to say, and we said it. To listen to the audio recording, click here and scroll down to June 20th and “Inside Out with Dr. Nicole Cuts and The Collective…” or click here to go right to our episode’s play page.